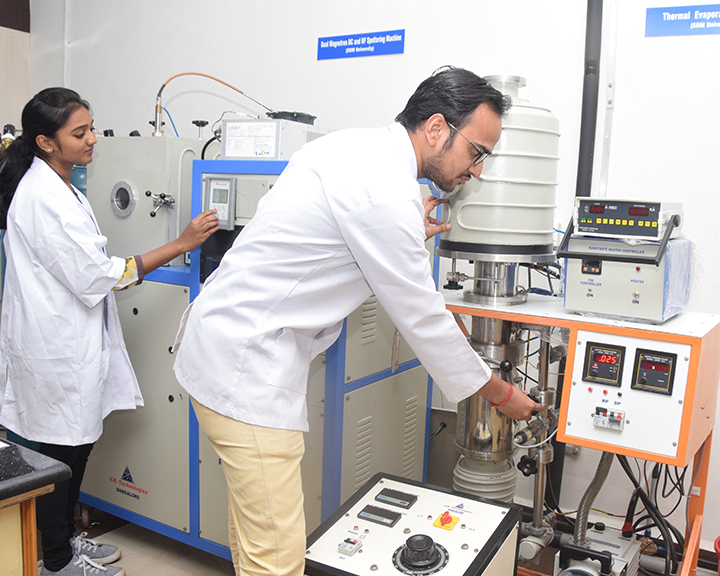 SRM Institute of Science and Technology (SRMIST) have taken various research initiatives over the years to mobilize the available knowledge resources for research and also, to come up strongly with innovative solutions. 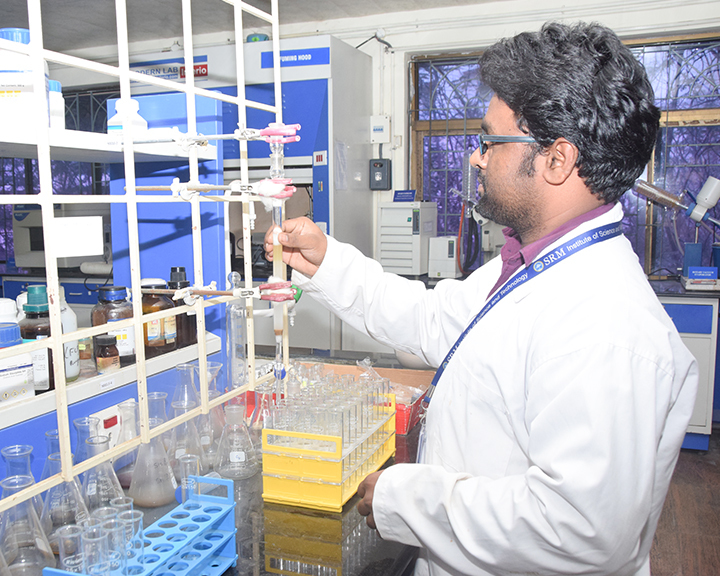 All the research centers of SRMIST function in a cooperative manner to identify and initiate applied as well as cross-disciplinary research projects, create and combine patentable Intellectual Property (IP) components, design and develop prototypes & proof of concepts, manage and market products & solutions (through know-how transferred incubated companies), win and work to deliver funded research projects. 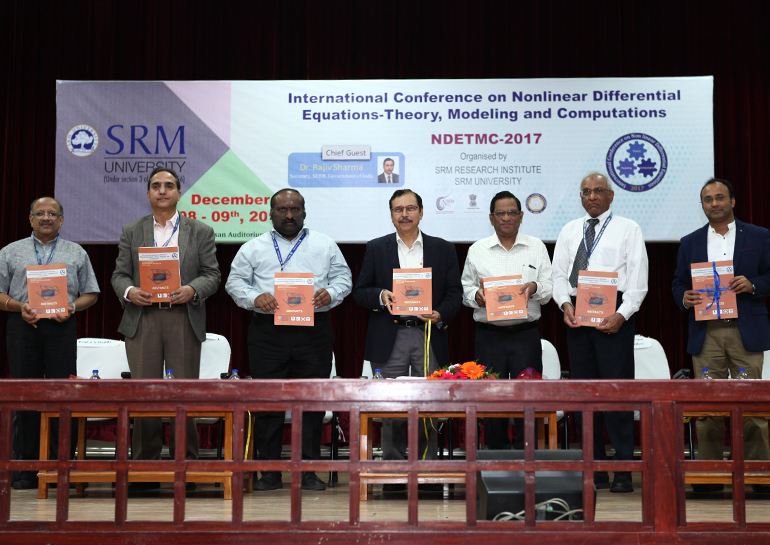 As a special research initiative of SRMIST, SRM Research Institute (SRMRI) came into existence in January 2012 to realize a great vision of the President, Prof. P. Sathyanarayanan. 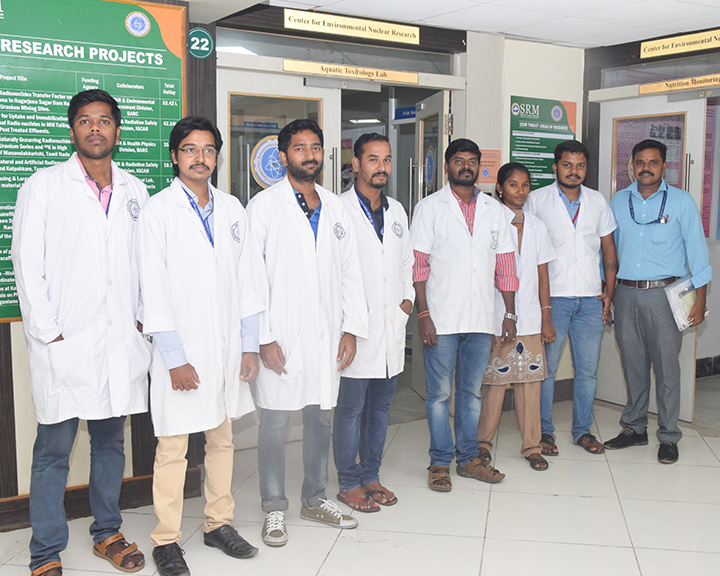 To promote the research in the field of traditional system of Indian Medicine, including Siddha, Ayurveda and Unani, Interdisciplinary Institute of Indian System of Medicine (IIISM)was established in 2008. 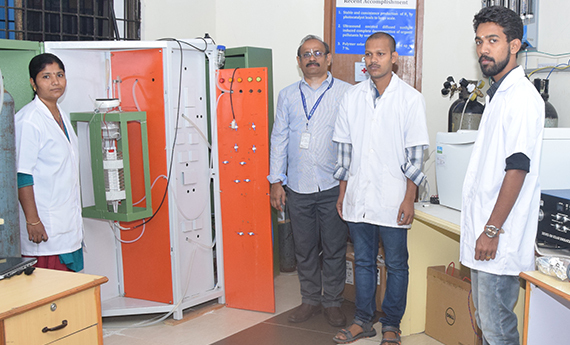 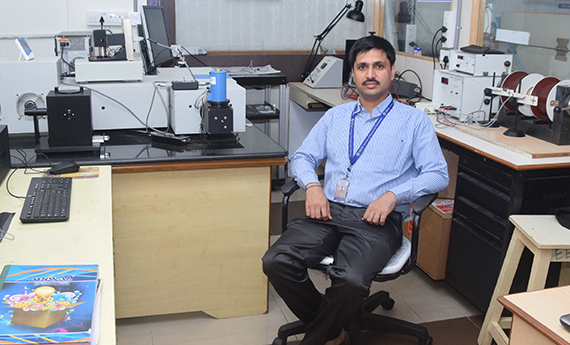 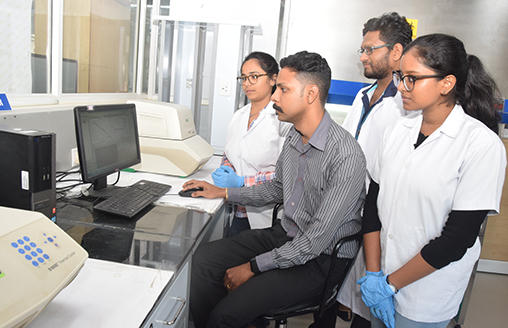 Center for Environmental Nuclear Research (CENR), was established in 2009 at SRMIST with the aid of special grants from BRNS, Mumbai under the Department of Atomic Energy (DAE). 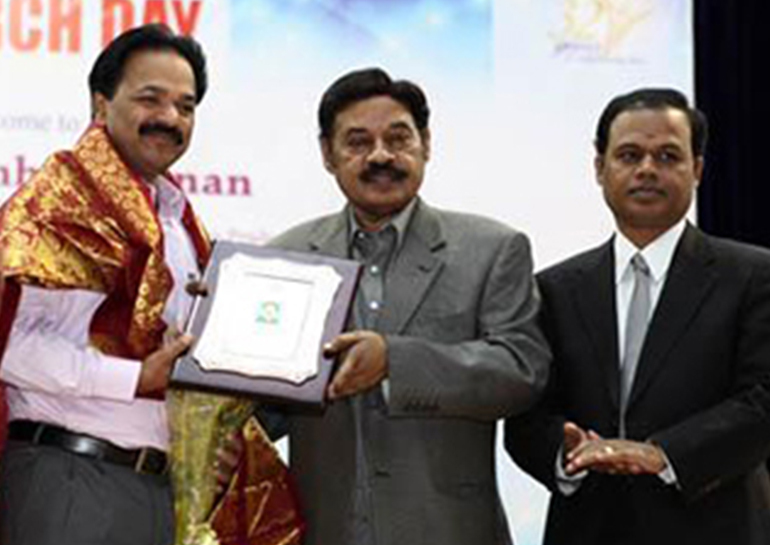 Research Day 2019 will be celebrated in SRM Institute of Science and Technology, Kattankulathur, Chennai at Dr. T. P. Ganesan Auditorium on February 28, 2019.